The Syrian conflict is at the centre of intense diplomatic activity in New York, where world leaders are attending the UN General Assembly. 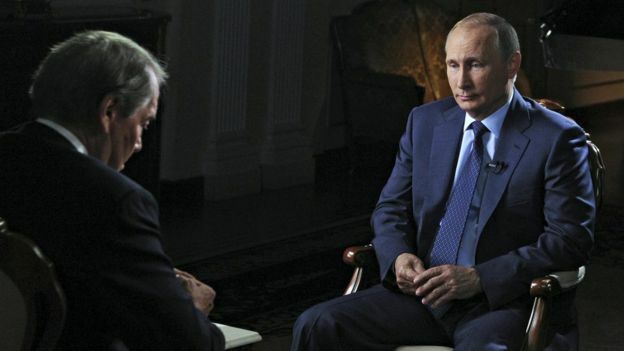 Russian President Vladimir Putin is to hold rare talks with US President Barack Obama to outline his proposals. The Russians are a key ally of Syrian President Bashar al-Assad.